Following the release of iPad 2, many gadgets manufacturers has released various cases for iPad 2. 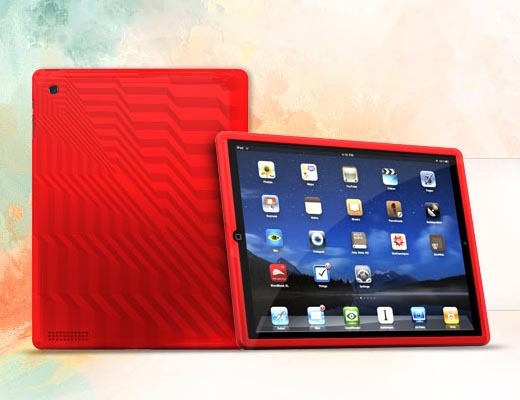 Now Case-Mate has also unveiled its new line of iPad 2 cases. Let’s go on checking. As shown in the images, Case-Mate’s new line of iPad 2 cases has been divided into four parts based on different customers. 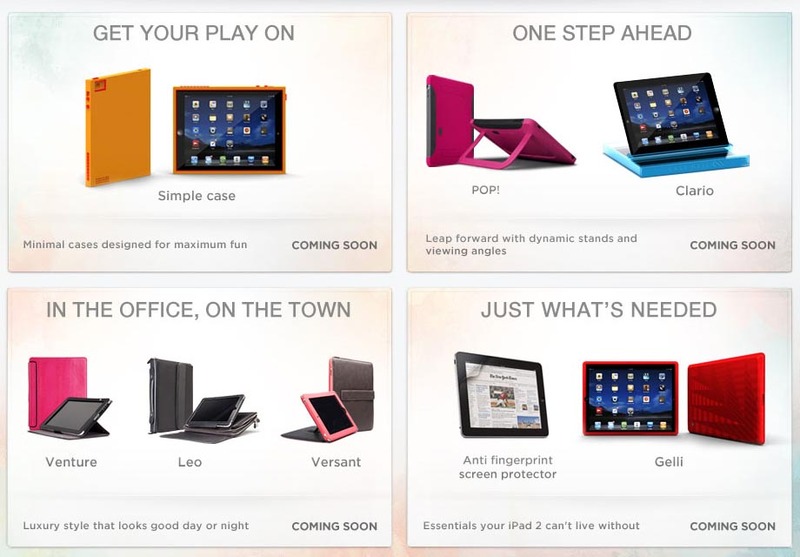 The upcoming iPad 2 cases include simple case, POP!, Clario, Venture, Leo, Versant, and Gelli as well as anti fingerprint screen protector. Some are folio cases, some are one-piece cases, and some come with practical iPad stands. Among them, we prefer the POP! iPad 2 case with stand, then which one is your favorite in the upcoming Case-Mate iPad 2 cases series? Additionally, if you need more options, you might like to check the Grove bamboo iPad 2 case, DODOcase folio iPad 2 case, and more via “iPad 2 case” tag.